Puget Sound Energy (PSE) is Washington’s largest private utility. They provide electricity, natural gas, and generation to their territory. 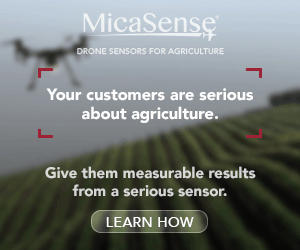 Among other assets, PSE manages over 2,000 miles of linear transmission network in the Pacific Northwest and the company has recently been conducting pilot tests with drones. 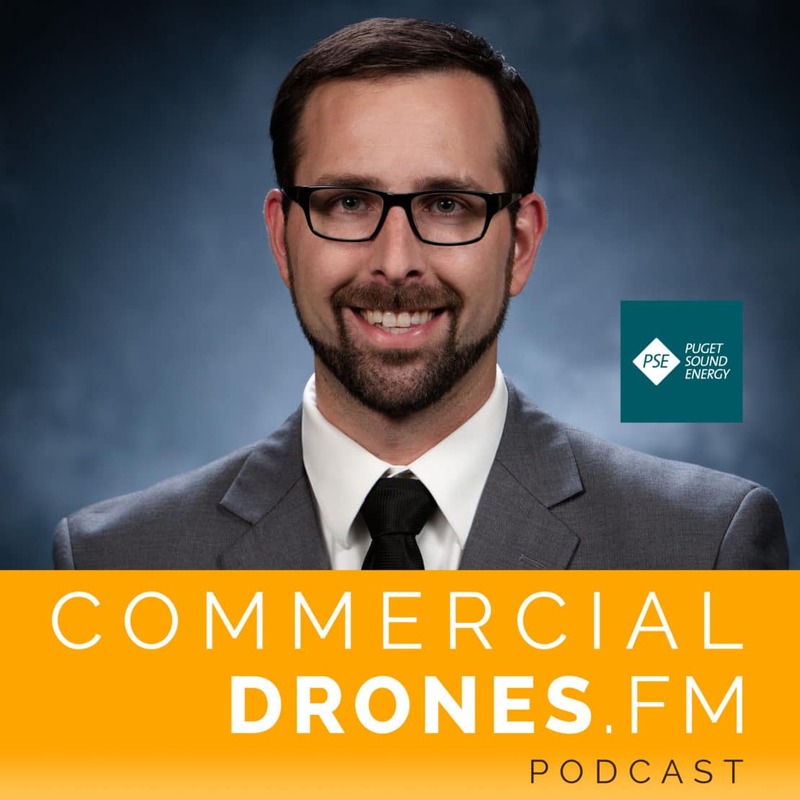 Our guest, Mitch Droz, is a Commercial Development Manager in the Emerging Technologies group at Puget Sound Energy and is a certified Part 107 pilot. 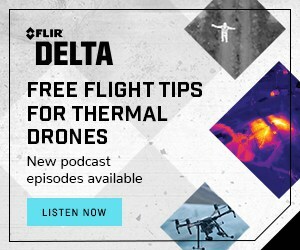 Mitch and Ian take a deep dive into the myriad of ways in which drones are being used in the energy and utilities sector today. 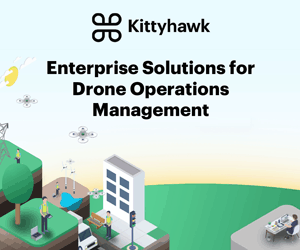 Mitch explains the use cases and value drivers which drones help Puget Sound Energy discover while using drone technology on dams, transmission lines, monitoring vegetation, inspecting transmission towers, and more. You can follow Puget Sound Energy on Twitter at @PSETalk. 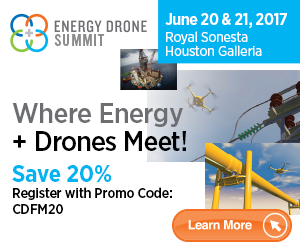 This episode was brought to you by the Energy Drone Coalition Summit whose inaugural event is taking place in Houston, Texas on June 20th and 21st, 2017. 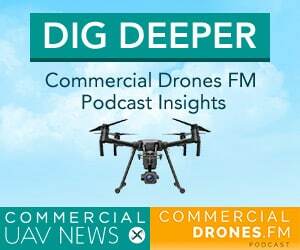 Commercial Drones FM podcast listeners get 20% off tickets by using discount code “CDFM20“. Visit the website here.